Broiling is an under-utilized cooking method at home. 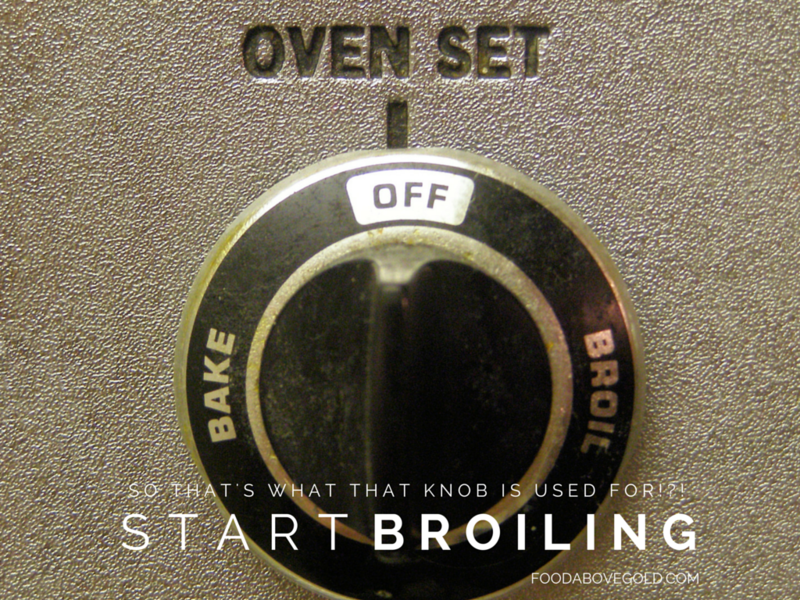 In restaurants, it is extremely helpful because it cooks quickly, but at home, I think most of us look at the knob on our oven and wonder when the last time was that we turned it to “broil”. The entire goal of broiling is to control browning. Too much and you can overpower the flavor of your food, too little, and it may be bland or not have enough flavor to contribute to the sauce. Let’s take a closer look at broiling. Broiling is a dry-heat cooking method that is done with high heat from above – usually in a broiler (who would have guessed?!). Since the food is placed closely to the heating element, this is usually a quick method that is reserved for delicate cuts of meat and fish. When cooking, the broiler is turned up to its highest heat and then temperature is controlled by how close you place your food to the heat source; the larger the item the longer it needs to cook, so place it further from the heat source. If you were to put a large item closer to the heat source, the outside would burn before the inside reached the desired doneness. Minimal handling helps prevent prevent overcooking, so, if necessary, try to only turn your item once. Similar to grilling, it takes time and practice to get used to how long to broil and item to achieve correct internal temperature and perfect external browning. 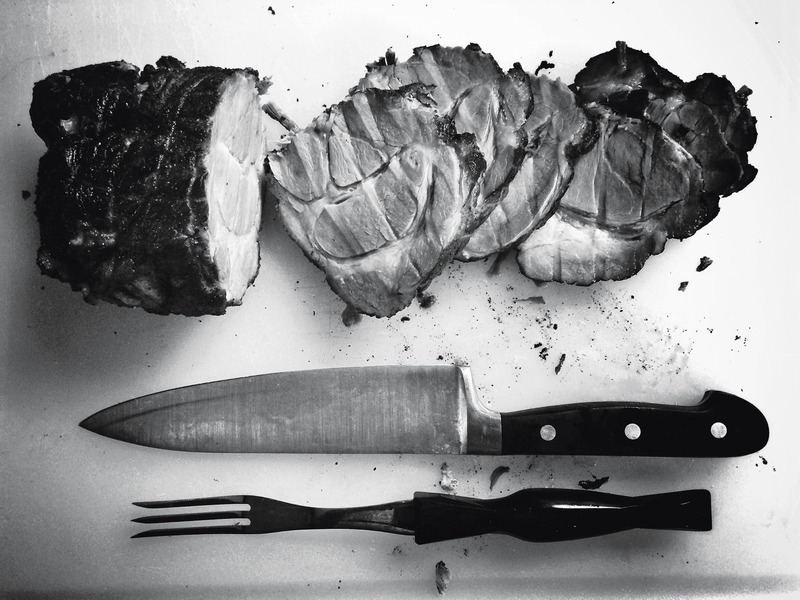 Just like with grilling, broiling imparts a lot of its flavor by cooking the fat. If you like, to help with even browning, you may add a little oil to your food to help it along – keep in mind, though, that oil near a heat source is a fire hazard (especially if there is too much of it! ); make sure you have proper fire safety tools nearby and use great caution, just in case. Pan broiling is a dry-heat method that uses heat from below to achieve browning in a pan. “How is this different from pan-frying?”, you ask. The difference being is in order to Pan-broil correctly, as the fat and juices are released from the food you are making, they must be regularly drained off or removed from the pan. No liquid can be added to the pan, and make sure not to cover it either, or you will be steaming. “How can I pan-broil without it sticking?” Cast iron, my friend. Very, very, well seasoned cast iron – and always make sure your pan is very hot before putting your food in it. Usually, pan-broiling is reserved for very thin cuts that you want to get a lovely browned crust without overcooking the inside. By pan-broiling them, you have a little more control (primarily since you can see exactly what is going on) over your food, making it easier to judge doneness. 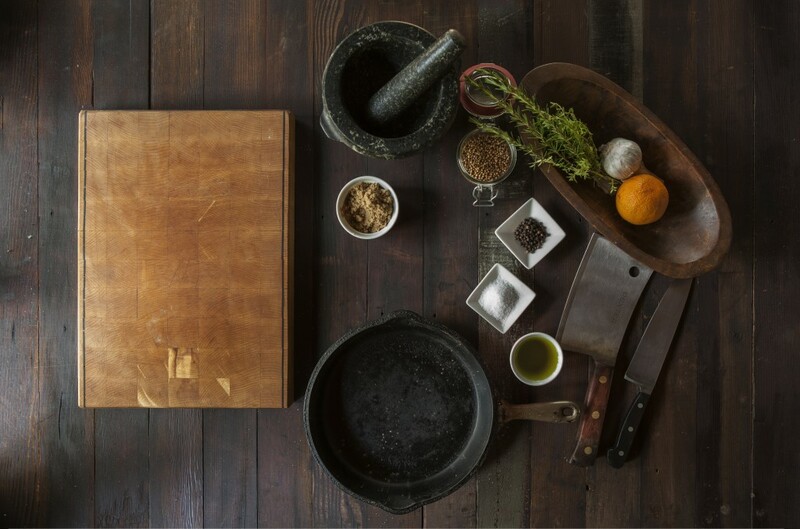 Do you have a favorite recipe that you broil or pan-broil with? Tell me about it below!